Ladies, this weekend remember to protect your hands so it'll remain silky soft. Wear gloves while doing household work as soaps or harsh chemicals can make your skin dry and patchy. Harsh chemicals can also cause premature skin ageing! And don't forget to apply some hand cream after! 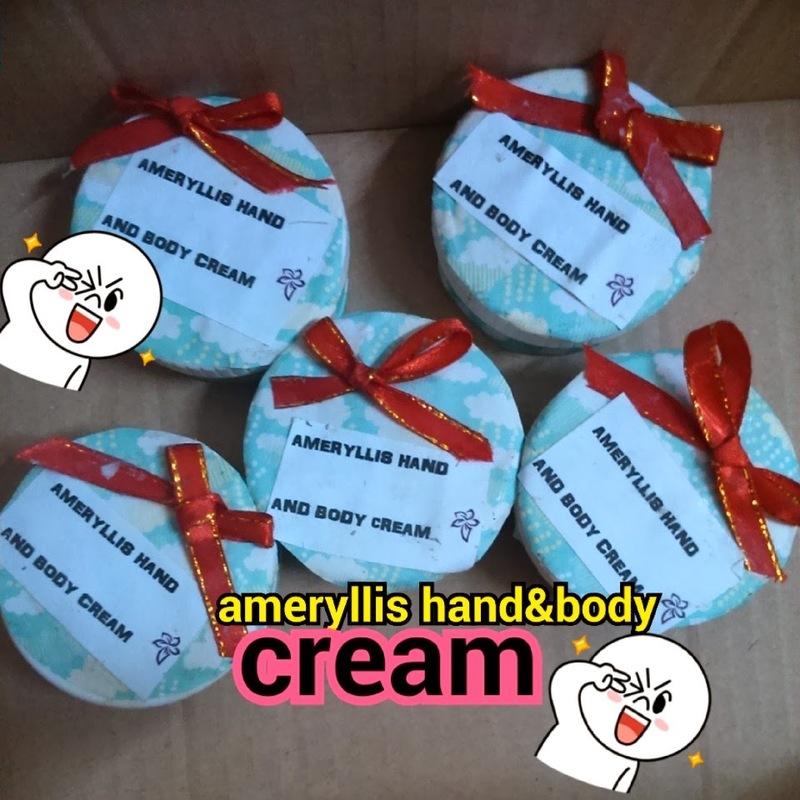 introduced ameryllis hand and body cream price only rm28 intro.